The Jetfire Gas Heater provides instant, reliable and efficient heat. Note that due to it being gas powered and the fierce heat it blows out, it must only be used in well ventilated areas and must not be touched or approached within 2m when operating. If you have a unique heating requirement then give us a call or drop us an email. 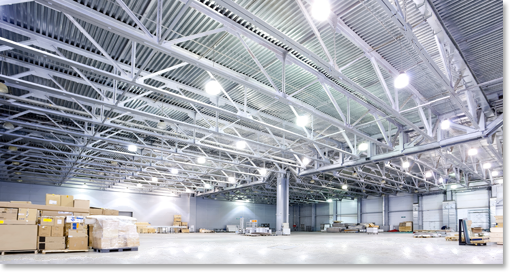 We have designed numerous custom warehouse heating solutions. 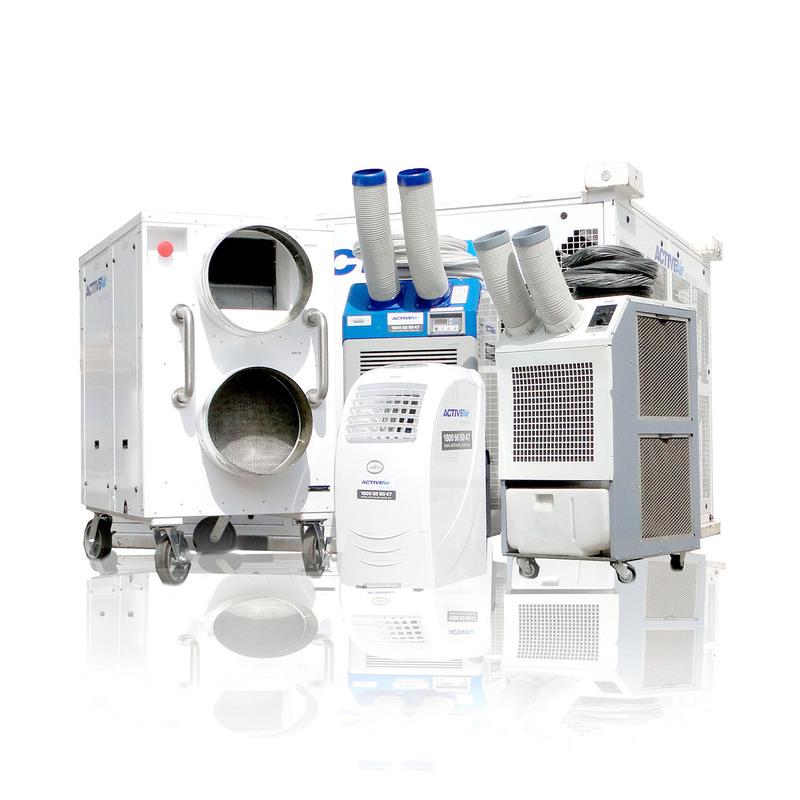 We provide heater hire in Sydney, Melbourne, Perth, Brisbane, Newcastle, Canberra and many places in between.